More than 100 people gathered at Montpelier High School Saturday for the Resist and Rebuild Summit. 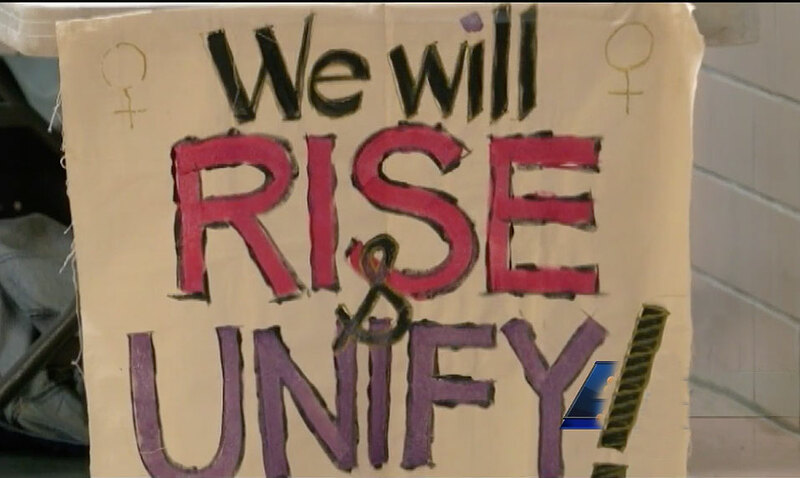 It was held by the Central Vermont Citizen Action Network to connect Vermonters who want to work for change with various organizations across the state. “There are organizations focused on Vermont policy and budgets and there are organizations focused on federal action and really the point is that this needs to become a movement for change, a movement to protest our democracy a movement to hold our legislators and our governor accountable,” Sue Minter, former gubernatorial candidate and Network member, said. The summit featured panel discussions and workshops on a broad range of topics, from the environment to criminal justice reform and gender equality.